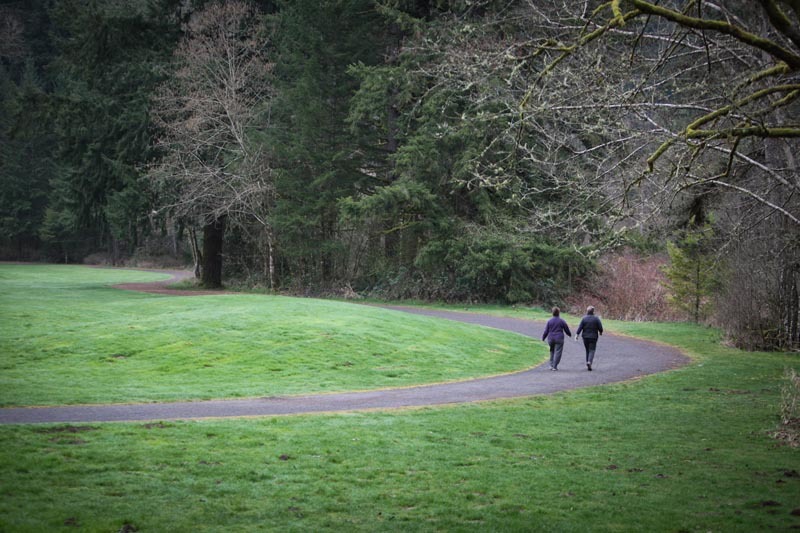 On the phone: Mielke and Madore on park fee decision | Audio and video stories from Southwest Washington. For the full story, view the video above. 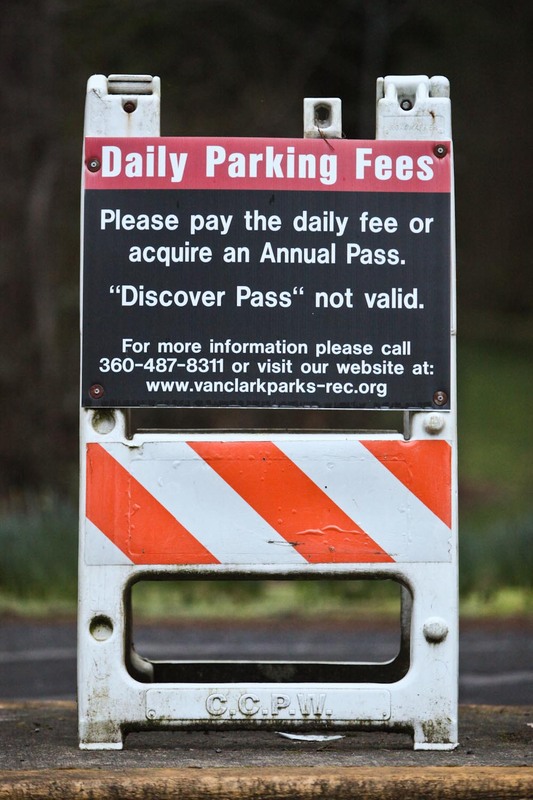 Monday evening, Clark County Commissioners voted to eliminate park fees for the six county parks. Many showed up to give input regarding the fees and their impact on the county. Many felt that the fees should not be rescinded and expressed fears about lost services. Madore addressed those fears and felt that he had put them to rest. We caught up with Commissioners Tom Mielke and David Madore to get their thoughts on how the meeting went. We did ask Commissioner Stuart to weigh in, but he declined our invitation.Below is the transcript of their conversation. “Yes sir we had a good crowd. I think the audience was loaded with naysayers. Because all of their fears that they expressed we addressed and showed where they were false fears. We will maintain all our personnel, but better yet, we’re gonna re-direct that personnel to be roving watchers you might say of the parks. To make sure everybody is having a good time and one of the rules are being violated. Provide a better service for people in tough times where they can go for entertainment. And yet, they never changed their mind. To me, I made a remark to them afterwards. In my closing remarks of saying, I never had a room full of people asking to be taxed before. But they just didn’t want to remove the parking fees from the six in the north county area. And so the problem is that it lacks parody. It lacks fairness. It’s about fairness. 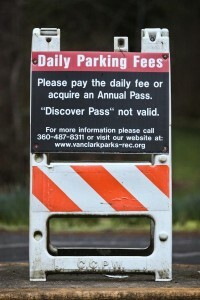 Either you charge for parking at all the parks or you don’t charge in any. Because you have a few bad behaviors you don’t punish the masses. “And really kind of a refreshing thought to imagine that really, we can remove fees and we can enjoy our parks and it’s not going to hurt. Its actually gonna prevent/keep all staff in place. There is a number of fears, I addressed each one, one by one and put them to rest. Well, people assume that somehow those fees that have been collected have been going for operation and maintenance for the parks. That is not true. “Anytime you make a promise, you ought to make sure it’s still responsible after you find out all the facts. No problem, we’re on the right track. We can proceed and do what we said we were going to do. In fact this is going to be a very good thing for us to enjoy our parks.